BRUSSELS (Reuters) -- A tougher European testing regime following Volkswagen Group's emissions cheating scandal could mean new small diesel car models are modified or withdrawn, the European auto lobby said on Wednesday. When news broke in September that VW had used software to conceal nitrogen oxide emissions, the European Commission was already working on plans to reduce a gap between levels of pollution in the real world and in tests. According to ACEA, the European Automobile Manufacturers' Association, the scandal accelerated agreement on new rules, endorsed by the European Parliament this month. For the carmakers, implementing real driving emissions laws means new technology to curb pollution that adds weight and cost to vehicles - a bigger problem for small cars than larger ones. Paul Greening, ACEA emissions and fuel director, said the group consulted its members, which include VW, and estimated 5 percent of planned diesel models might be withdrawn or changed during a first phase of implementation, and more later. "It may be the case that manufacturers will have to look very carefully at their portfolio of smaller diesel vehicles because the additional costs of that technology and the ability to package that technology within a smaller platform is a big challenge," he said. The first step of real driving emissions testing begins from September 2017, although some pollution above official limits will be tolerated to allow carmakers to adapt. In 2021, the allowed leeway halves to 50 percent above official limits from just over double in 2017. 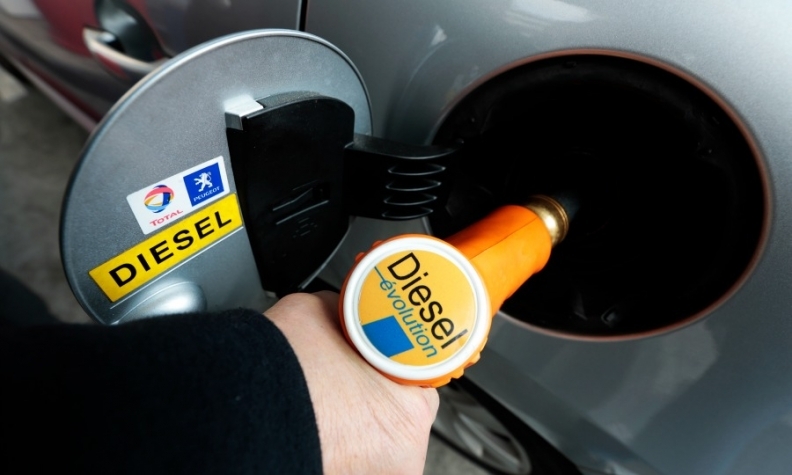 Diesel technology, which accounts for around half of new cars in Europe, has been promoted to address climate change because, though high in NOx emissions, it is low in carbon dioxide emissions. Greening said ACEA believed there was a strong market for diesel and the best technology meant new models were clean. Environmental campaigners dispute that and say sticking to the technology hands a competitive advantage to parts of the world investing in hybrid and electric vehicles. A briefing for the European Parliament on Wednesday by Eckard Helmers, a professor at Germany's Trier University, said that in Japan, which has developed hybrid technology rather than diesel, CO2 emissions from new cars were 16 percent lower than in Europe. He focused on another diesel by-product known as black carbon - or soot - which is a potent planet-warming emission, but not counted under U.N. action to combat climate change. Planet-warming emissions of diesel cars, counting black carbon, were higher than previously stated, he said, and cited tests in France that found filters to combat the problem did not work on 75 percent of cars.